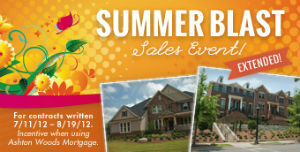 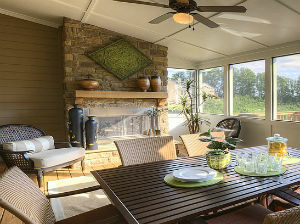 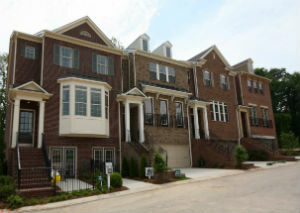 Green Atlanta townhomes at Alderwood in Sandy Springs are selling fast! 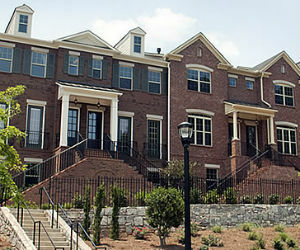 Built by Ashton Woods Homes, each townhome meets the Environment for Living Program’s Platinum performance standards. 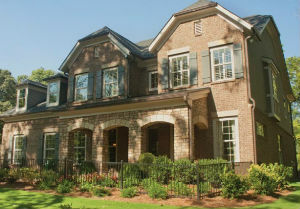 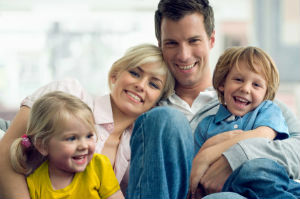 Homes can save up to 42 percent of annual energy usage. 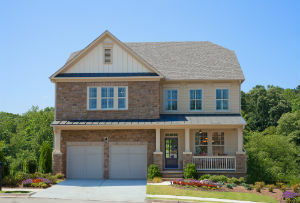 This entry was posted in Energy Efficient and tagged ashton woods homes, atlanta townhomes on December 18, 2012 by Carol Morgan. 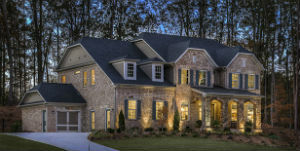 This entry was posted in Energy Efficient and tagged ashton woods homes, Atlanta homes, Parkside Manor on October 15, 2012 by Carol Morgan.